Even the ultimate driving machine can have problems and when your BMW starts to sound bad or heaven forbid stop working all together you’ll need to find competent BMW repair in Downriver Michigan. This can help you get back on the road quickly and enjoy to perks that come with driving a BMW. There are some things you’ll want to look out for when getting your BMW serviced however and many mechanic shops won’t even tell you about them. Although there are many shops around the Downriver Michigan area that are qualified to work on your BMW there are some that aren’t. It’s important to find a shop that is certified in BMW service and repairs. Sure there are many service stations that can change your oil or lube your car’s chasis but not will use certified mechanics to do so. Making sure your car is cared for by someone who is qualified and certified to do the job is a must. The standard certification for many mechanics is from ASE. They offer a plethora of certifications that pertain to small automobiles of almost every make. They even offer certifications to larger tractor trailer trucks and everything in between. While having an ASE mechanic work on your car is great. It’s important that they also have a STEP certification that is offered as well. 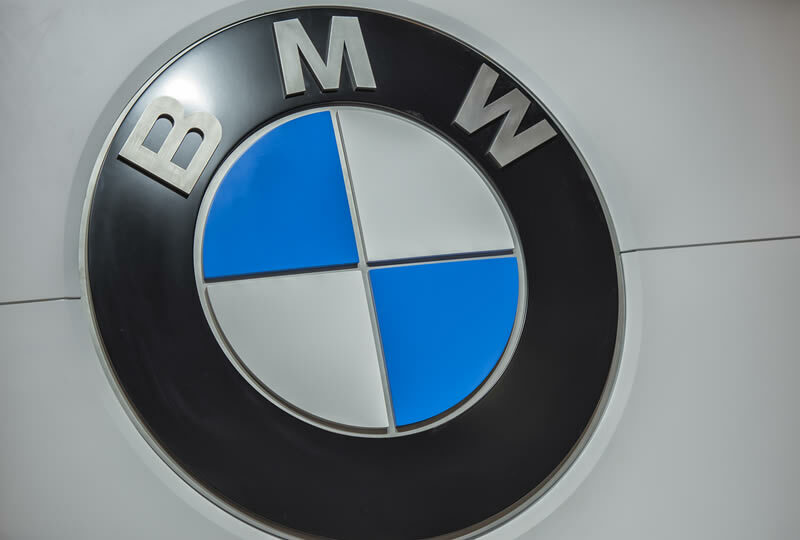 A STEP certification is done specifically for BMW cars, trucks, and motorcycles. When a shop has a mechanic that is STEP certified. UTI offers a fast track course that can help a regular mechanic become STEP certified for working on BMW but I think the general rule is that fundamental training has already taken place. Either way, when you car starts to give problems or needs service be sure to use STEP certified mechanics. Even the most experienced, best mechanic in the world isn’t going to help your BMW if you never take it in to get serviced. Be sure to check the owners manual of the BMW and take your car in for routine service when it calls for it. By now getting your car serviced you could face big problems with your car. Changing the oil and getting regular maintenance can also help to find problems before they happen. One thing that you’ll want to do is tell the mechanic exactly what’s going on with your car. They won’t expect you to know the technical names for all the parts or functions. But letting them know of any sounds or changes to the car can really help in diagnosis of the problem. This is especially true when it’s something more mechanical than electrical. When you need BMW repair in Downriver Michigan make sure you tell them everything that your car is doing and also anything that you may have done as well in case that has something to do with the problem.